Facebook has the amazing potential to attract fans to your brand page so you can convince them to buy your products. How do you sell your products via Facebook? Well, Facebook e-commerce apps are available on the web and they help showcase your products to your fans. Some apps also help create custom Facebook tabs or can process easy payments without users having to go to your website. As far as promoting your products is concerned, you can use the ideas we discussed in our previous blog titled 5 Innovative Facebook Marketing Ideas for Small Businesses. 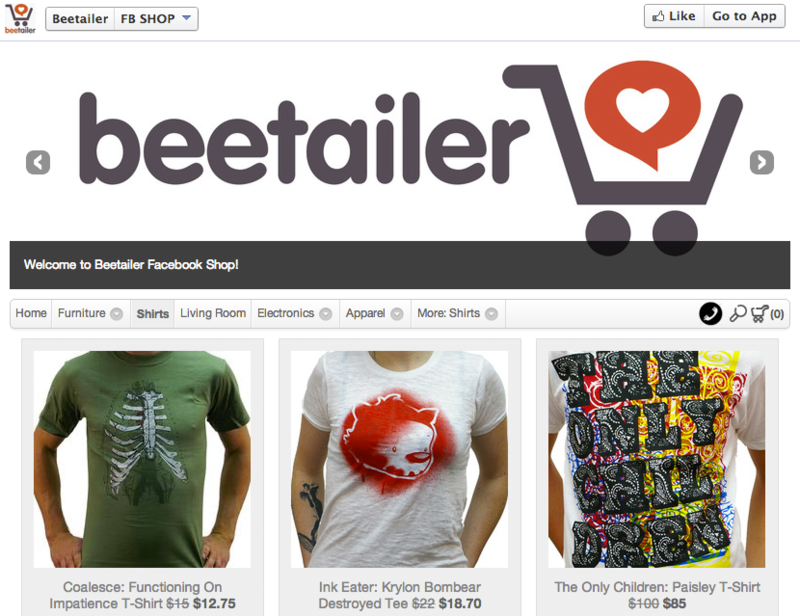 BeeTailer is a user-friendly Facebook store app that works in accordance with your online e-commerce store. It has a wizard to guide you through set-up and allows you to customize the look and feel of your Facebook store. You can design promotional campaigns and entice your visitors to become a fan of your page. It also gives you detailed analytics on your Facebook store performance for future improvement. Users select products to purchase on Facebook but the purchase is made on your online store. This app supports but is not restricted to online store platforms, such as Magento, Magento Go, Shopify and Prestashop. View their pricing plans here. This app does not have a free version, unlike the ones mentioned above, however, it contains some interesting features like product categorization, social sharing options, product search, 'Buy Now' button customization, bestsellers highlighting, product import through Google Base Feed or XML product feeds, and so on. The StoreFrontSocial app comes with a free trial so you can try it before buying. View pricing plans here. This app allows you to set up a Facebook store that supports over 5000 products. 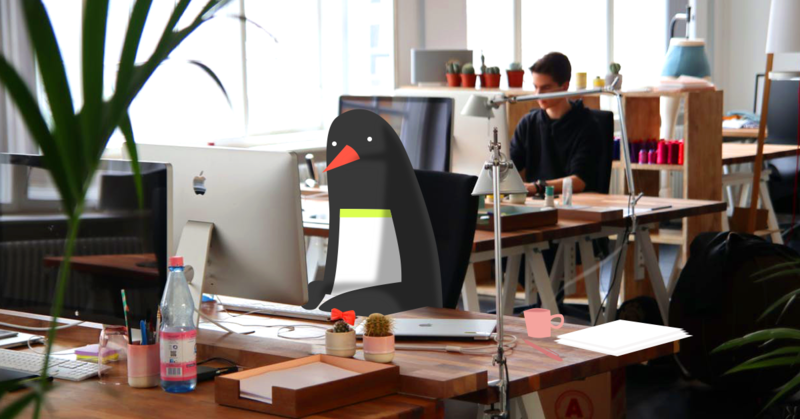 It has multilingual support and also supports over 50 currencies. The design is customizable through CSS. View pricing and features. With this free app you can add a custom Facebook tab to your Facebook fan page. You can specify an external URL or insert text/HTML to display your message on the custom tab. This message should be convincing enough for visitors to like your page. You will have to use your own hosting to store any HTML or text that goes onto this app. WooBox Page tab is a free static iFrame Facebook app that lets you add over ten custom tabs to your Facebook fan page. 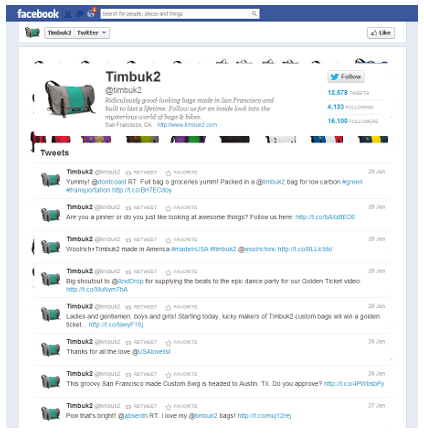 The functionality is similar to that of FanBuildr but it comes free of WooBox branding. 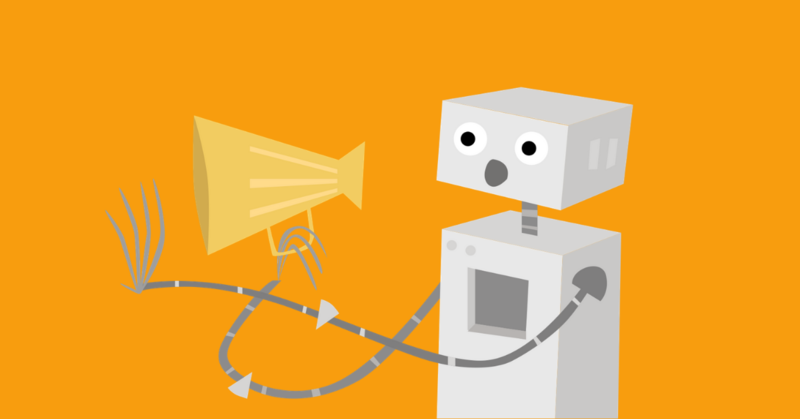 You also have access to visitor analytics that shows you information on page views and likes by both fans and non-fans. Just as the name suggests, this app lets you display more information than what is allowed on a default Facebook brand page. It lets you add a variety of information; an extended form of your fan page's 'about us' section. You could add multiple contacts’ information, favorites, personal information and almost anything else that you think is necessary for your users to know about your brand. If your brand is popular on Twitter, show this off on your Facebook brand page using this app. You can choose to show all of your tweets or show only hashtag-specific tweets. If visitors are not aware of your Twitter page, they will be when they see your Facebook page. The following is a sample screenshot of the app. Convert your Facebook fans into email subscribers with a web form app installed on your Facebook fan page. This makes it easier for your fans to get in touch with you. You can link to this app when someone asks for more information via your brand's timeline. 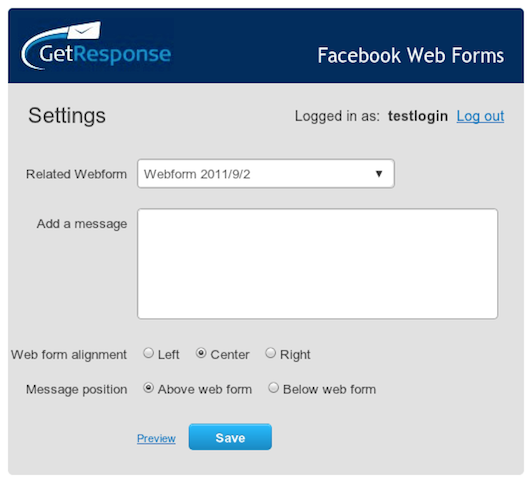 Similar to Aweber, the GetResponse Facebook web form app allows you to instantly add a contact form to your Facebook brand page. With this free app you can change the name of the tab and even make your sign-up page a Facebook tab that appears to users before they see your fan page. On the _Edit Page _option on the Facebook Tab, use the GetResponse tab option called _Default Landing Tab. _Read this blog for more information. A user-friendly Facebook-page contact form by iframe-apps.com, this contact form includes features such as custom fields, personalization options, a branded footer, email and phone support and form statistics. It comes with a free 7-day trial and is currently used on the brand pages of popular brands like Mashable and Fastrack. If you offer newsletters to your website visitors, you should make them available to your Facebook fan page users as well. Use the Facebook Newsletter app to get your fans to subscribe. You could even offer an incentive to increase your list of subscribers. The Newsletters app is another product of iframe-apps.com with new and improved customization features, such as adding custom fields to the form and a custom welcome message. 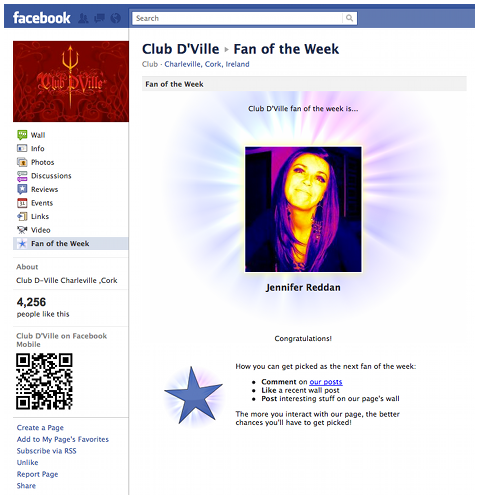 The Fan of the Week app gets your fans curious about whether they have been featured on your page. Fan of the Week not only announces a fan of the week from your page but also allows you to add a custom tab on your Facebook fan page that users can check if they missed the timeline post. This is a great way of increasing fan engagement and, to take it a step further, you can offer discounts to your fan of the week, asking them to visit your store. This app lets you figure out which fans are actively participating on your page and allows you to appreciate their engagement with a reward. This is a fun app that not only gives you more information about the fans but also encourages the participation of new fans by offering store discounts or other incentives. Moreover, this app also shows your external communities where your fans are engaged. This is a great word-of-mouth marketing tool to both increase your Facebook fan base and build your brand. The free version has limited features; view the pricing plans here. 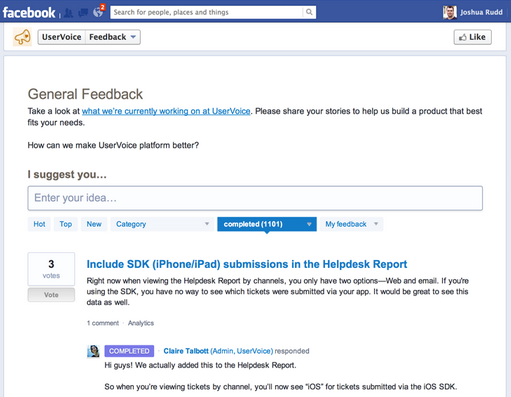 Uservoice is a feedback app for your Facebook page (as well as your website, if you need). It is a great app to get user suggestions on your Facebook Fan Page. 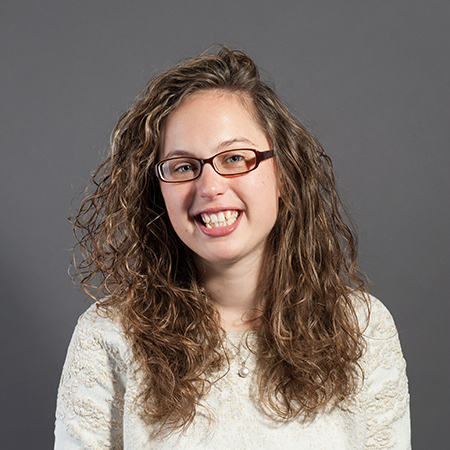 Users can share their experience of the products they bought from you and suggest ideas for improvement. You could encourage this activity by adding an incentive for the best suggestions. The following is a sample screenshot of the UserVoice Feedback app. 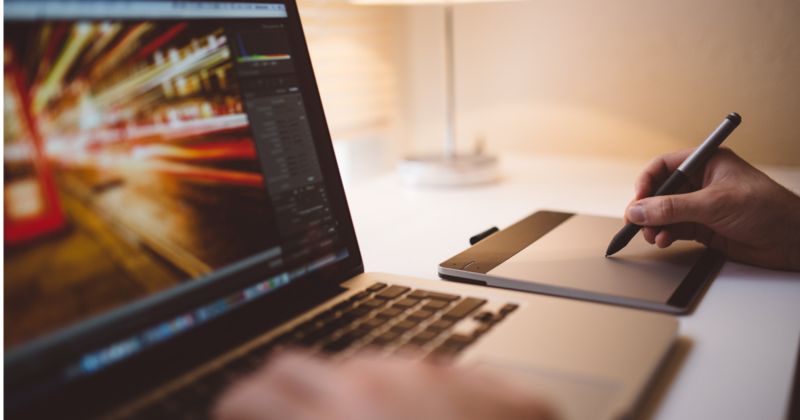 A custom tab is created with a large image of 520 X 600 pixels. You can enter a message on the image to encourage your users to take part in the sweepstakes. Customize an entry form asking for the user's email. It also has a Facebook share button that will additionally expose your company sweepstakes to the friends of your users. This can be used as a custom tab to get users to Like your page. This app uses larger images compared to North Social Sweepstakes. It takes the user through different levels, starting with the fan gate page that encourages users to Like your page. Just in case you were wondering, WooRank and WooBox are not associated companies. What apps do you use on your Facebook Page? Have you tried any of the apps mentioned above?